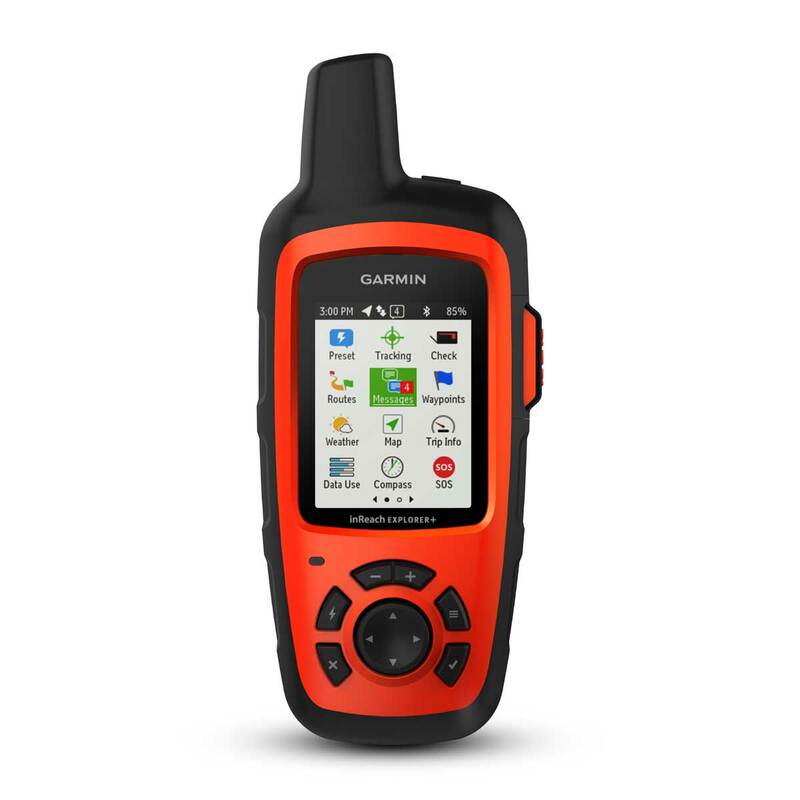 Flying can take you to some remote places, but with Garmin inReach you won’t be out of touch. 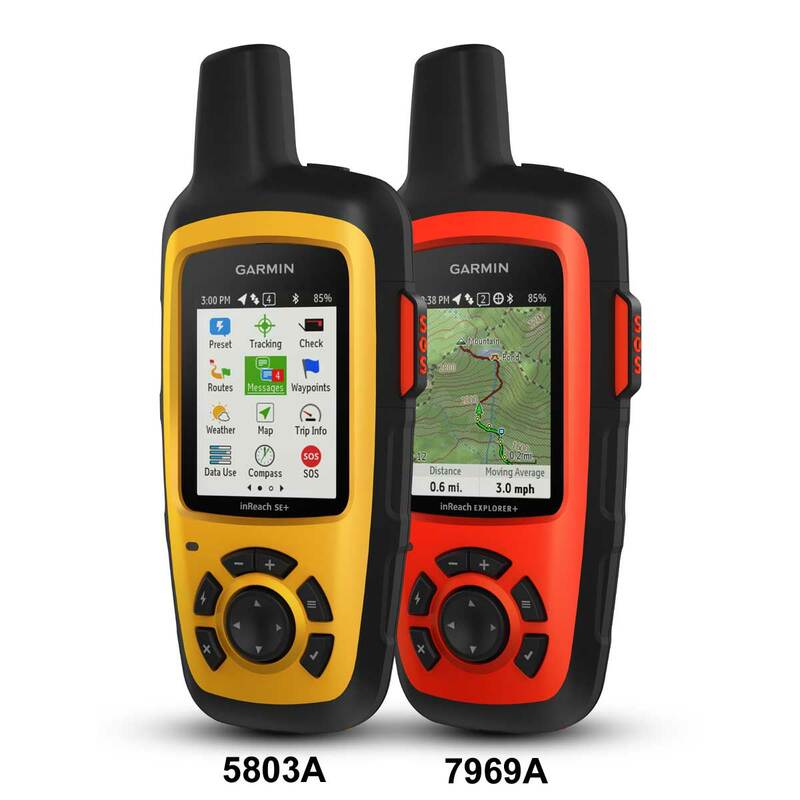 These rugged, compact devices offer two-way text messaging, location sharing, and emergency SOS features – anywhere in the world. 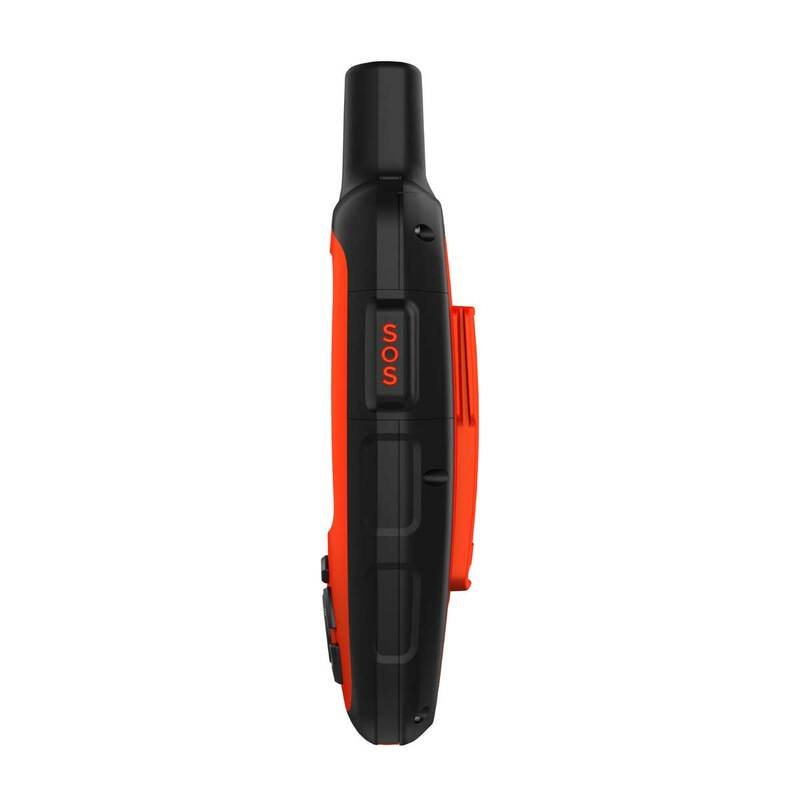 InReach is essential equipment for your next wilderness adventure or flying trip to the islands, and offers friends and family invaluable peace of mind. 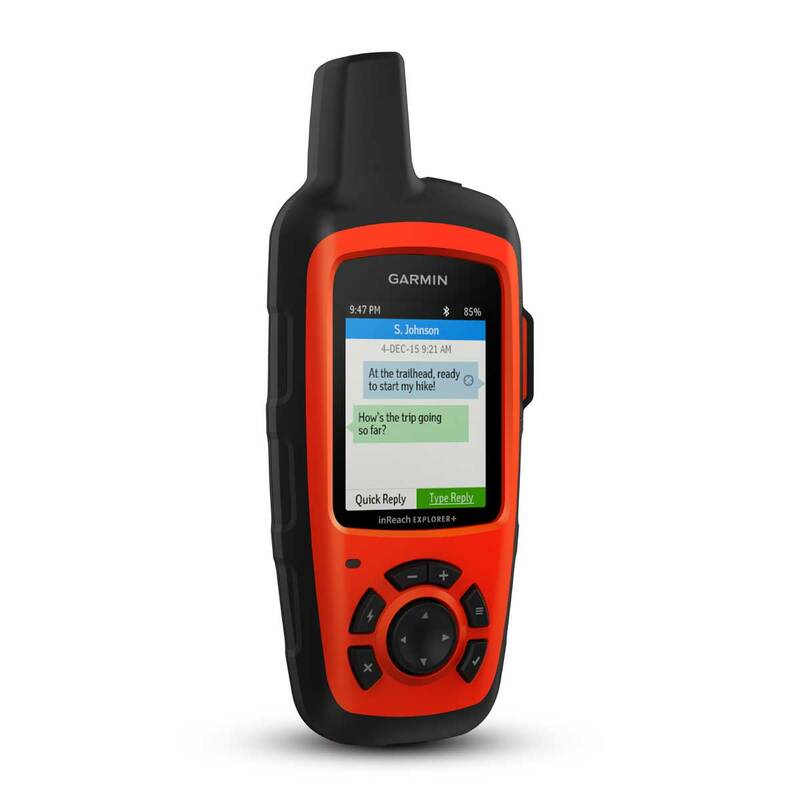 As satellite communicators, the inReach Mini, SE+ and Explorer+ offer identical messaging capabilities. However, it’s on the GPS navigation side that their differences become apparent. 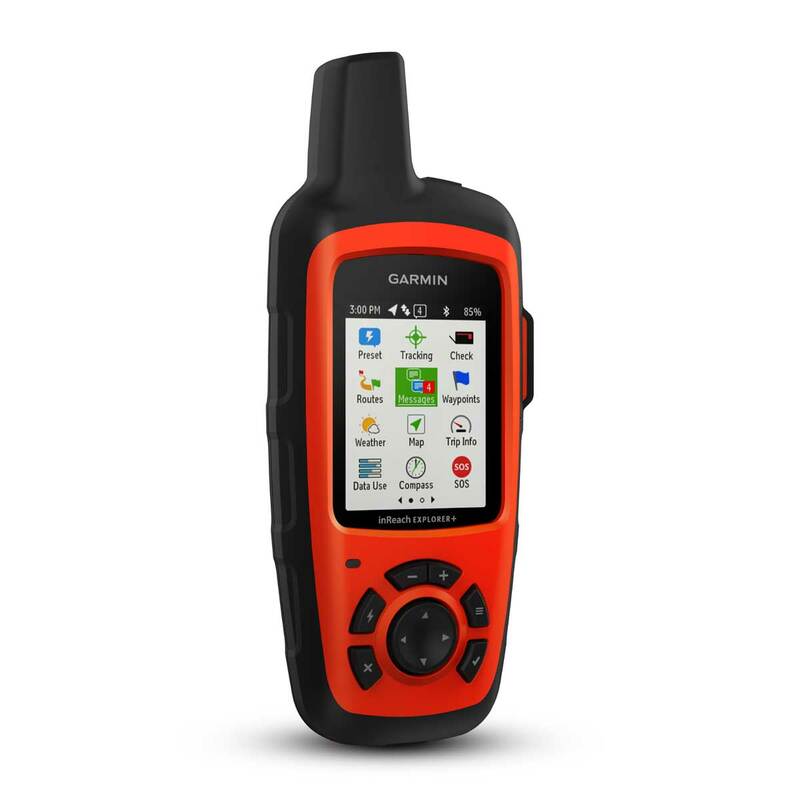 While inReach SE+ uses GPS to provide basic grid navigation and allow you to drop waypoints, mark key locations, track your progress, and follow a breadcrumb trail back to base – the inReach Explorer+ goes a step beyond, providing full-fledged GPS on-map guidance with preloaded TOPO mapping and waypoint routings viewable directly on the unit. Plus, a built-in digital compass, barometric altimeter and accelerometer are included with Explorer+ to help you get and maintain accurate bearings anywhere on or off the beaten path. The Mini includes a smaller, black and white screen with no maps. The SE+ and Explorer+ models measure 2.7" x 6.5" x 1.5" and weigh 7.5 oz. The Mini measures 4"h x 2"w and weights 3.5. oz. Includes USB charging cable and carabiner clip. Subscription plans range from $11.95/mo. to $99.95/mo., with options for either seasonal or year-round subscriptions. Click here for more information. 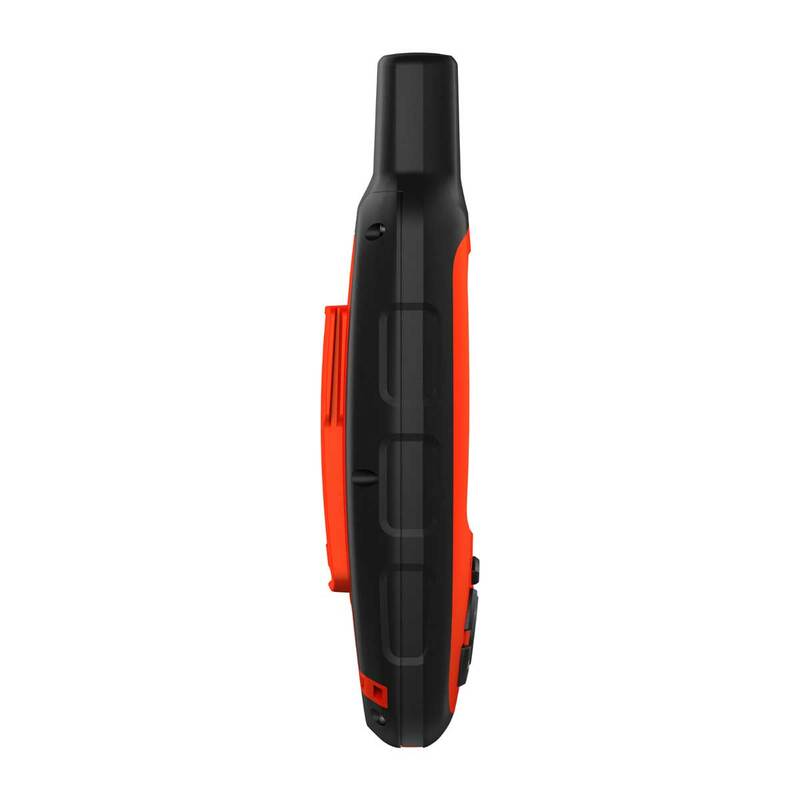 An inReach Explorer is a major investment, and now there's an easy way to make paying for it a little more convenient. For a limited time, PayPal Credit is offering no payments and no interest if paid in full in 6 months on purchases of $99 or more. Just choose the PayPal option at checkout. Works as advertised. Very handy to let people on the ground know when you are going to be late due to wind or ATC . 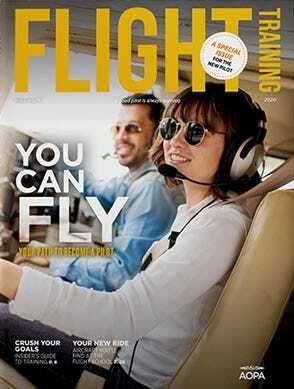 The basic service plan is good for a pilot maintaining proficiency and currency. 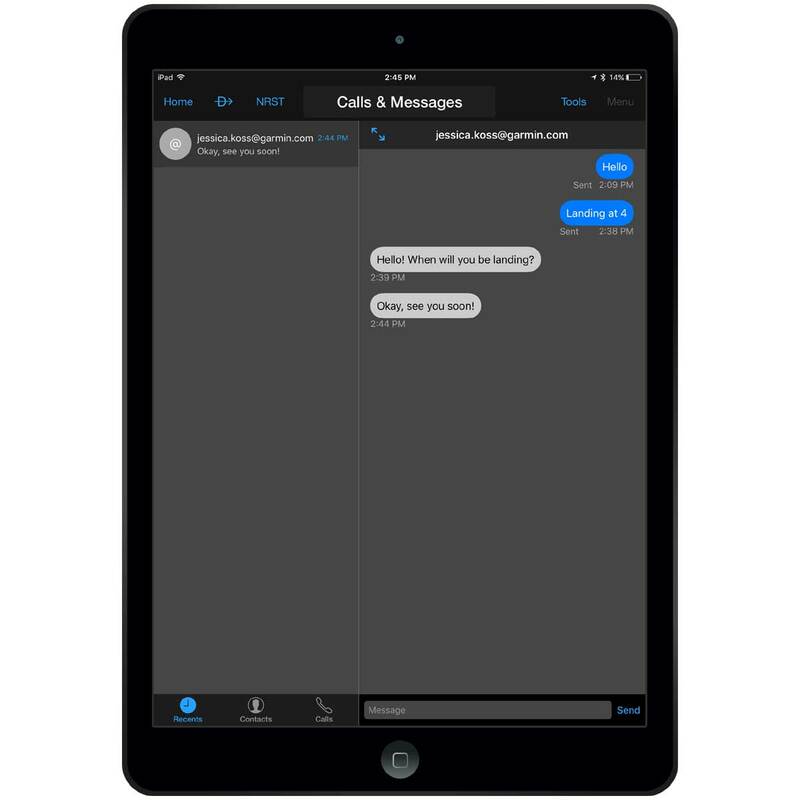 The peace of mind provided by the communications capability is a significant capability to have. The integration with FAA Flight plans is a plus also. Not only great when flying but also with other outdoor activities. I have my wife take it with her when she goes on long horseback rides. BEST ANSWER: This unit is water resistant. it is not waterproof. BEST ANSWER: This unit is not rated as being buoyant. 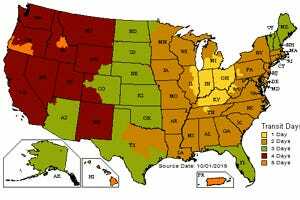 BEST ANSWER: Subscription plans range from $11.95/mo. to $99.95/mo. 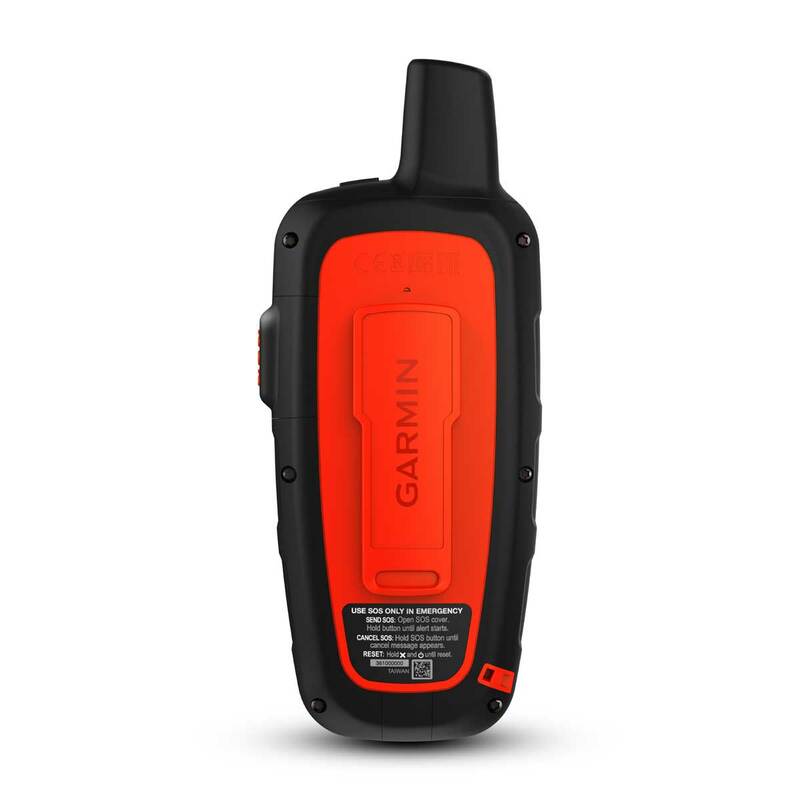 https://explore.garmin.com/en-US/inreach/#subscriptions is the web page for the subscriptions.